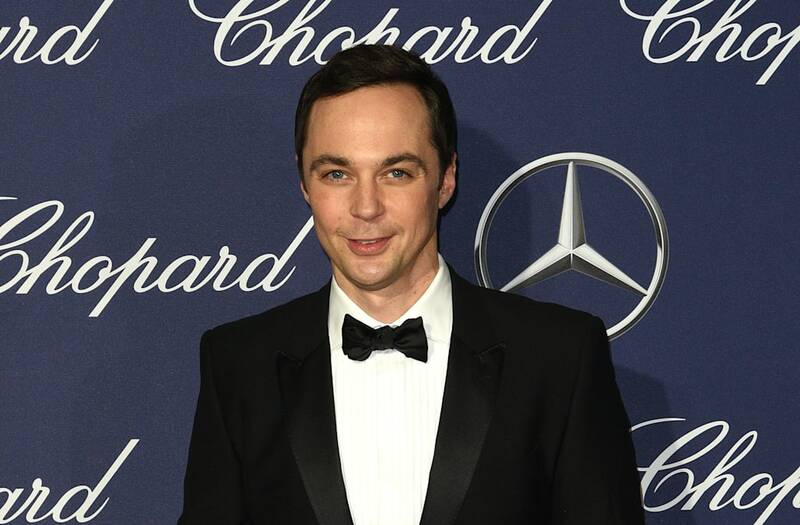 Jim Parsons is expanding from comedy to politics — not that it's much of a stretch these days. Parsons, star of the CBS sitcom "The Big Bang Theory," has signed on to host a political radio show, SiriusXM said Wednesday. The limited-run series, "Jim Parsons Is Too Stupid for Politics," will air on the Andy Cohen-led SiriusXM channel Radio Andy channel 102, kicking off Jan. 20 — otherwise known as Inauguration Day. According to Sirius, the show will feature Parsons "breaking down today's often confusing political climate, while exploring how U.S. citizens can become better participants in our government system." During the show, Parsons will take calls from listeners and speak to experts "with inside knowledge of world affairs and politics." Describing himself as a "big consumer of political programs and all-around news junkie," Parsons said, "I am looking forward to the thrill of hosting a live radio program on SiriusXM ... I am excited to sit down and connect with some experts in our government system — from professors to authors — to really get a better idea of what goes on in Washington, D.C."
"Jim is the perfect addition to Radio Andy," Cohen added. "His voice, humor, and intellect are exactly what we need starting on Inauguration Day!" "Jim Parsons Is Too Stupid for Politics" premieres Jan. 20 at 7 p.m. ET/4 p.m. ET. The Hollywood Reporter was the first to report this.